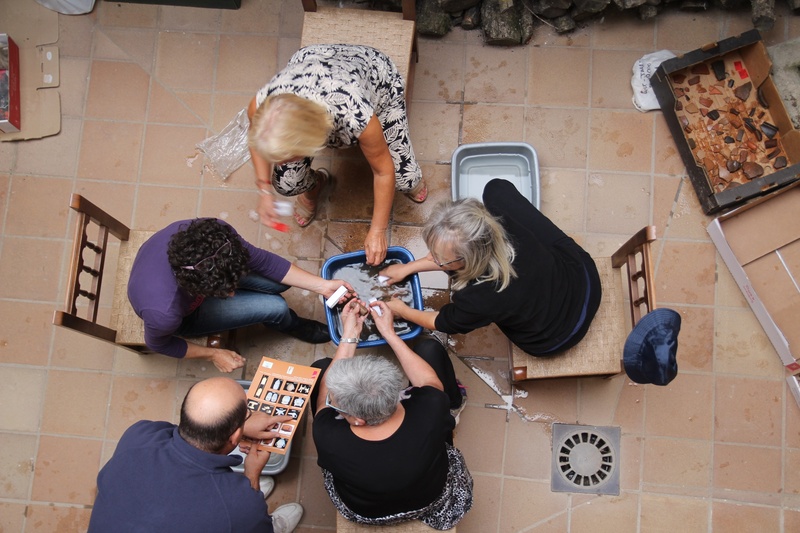 In MEMOLA Project we are working with several schools across the four study areas, focusing on the knowledge of cultural heritage from various perspective and disciplines. 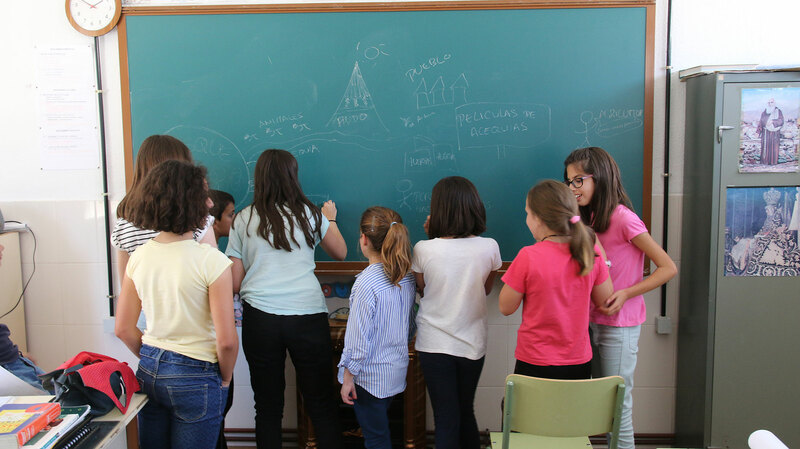 The goal is to make students of different age aware of the cultural and natural landscape they live in, with its tangible and intangible facets. 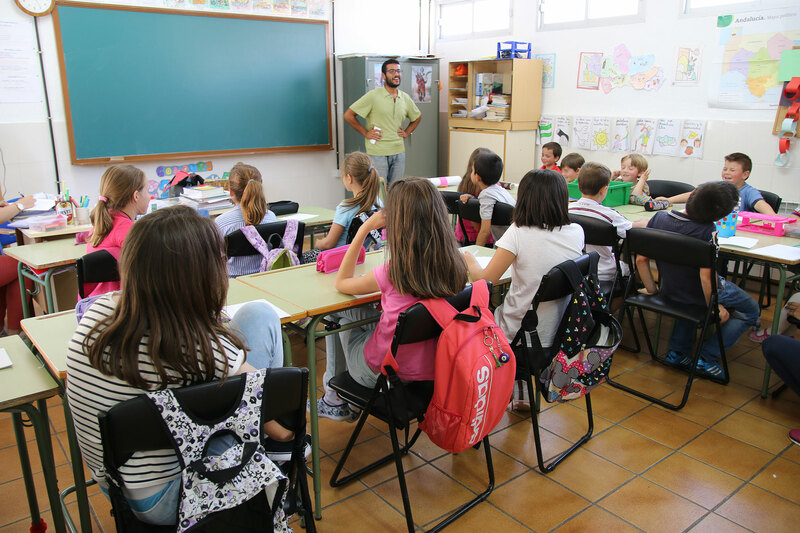 Teachers are very much involved in these activities along with various social stakeholders. 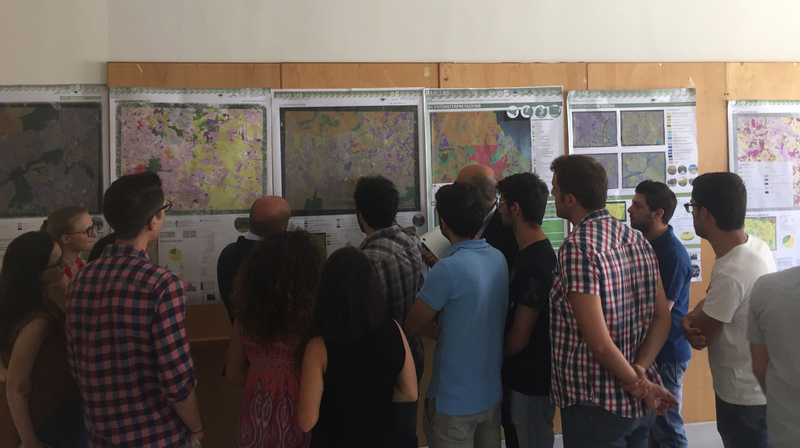 At the same time, we aim to involve students in the research process, providing data, producing information and proposing ideas for various events and activities to progress in the understanding of these landscapes and to disseminate this knowledge. 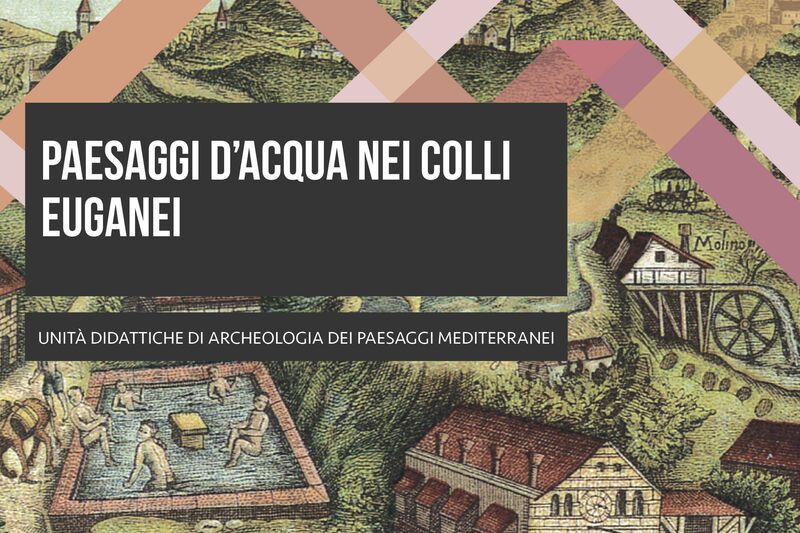 The didactic notebook titled “ Water Landscape of Colli Euganei“, include the study of the main elements that have conformed the Eugenian cultural landscapes through the history of this study area based in Padua, Italy. 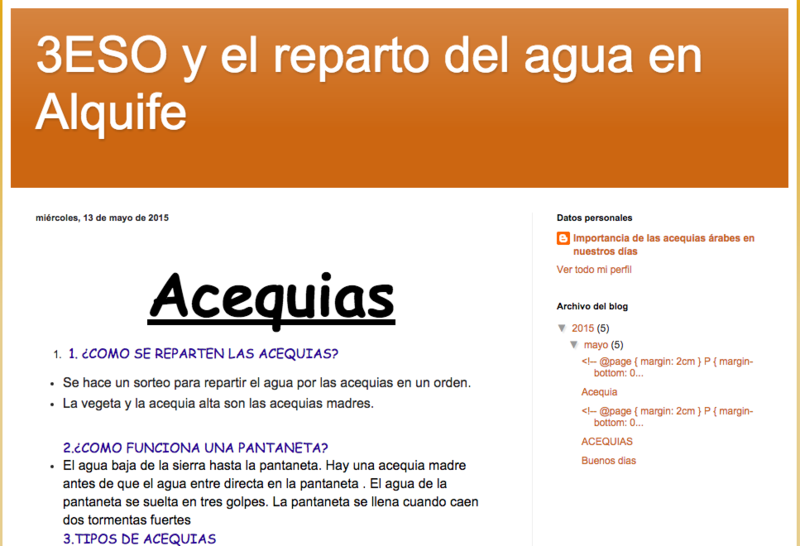 Click here to download the Class Workbook (65MB) and here for the Field Workbook (3MB). 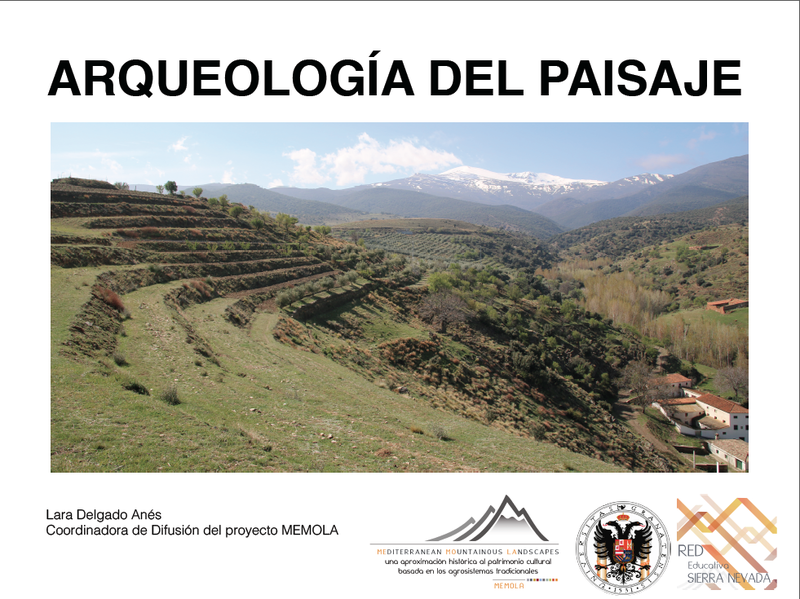 Eachtra Archaeological Projects Ltd., with the collaboration of the University of Granada, published the e-book La Alpujarra Paisaje Cultural, downloadable for free from the iBooks Store. 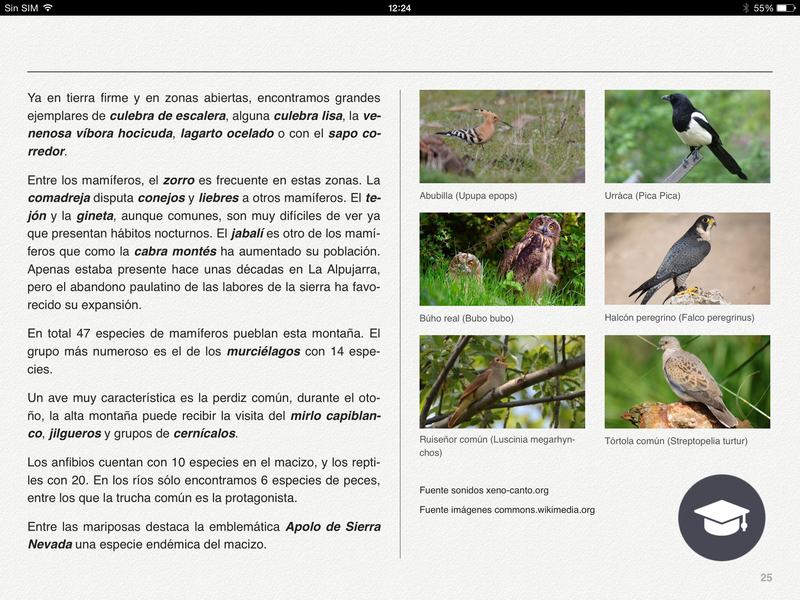 If you like them, please spend 2 minutes to leave a review and make this e-book more popular. 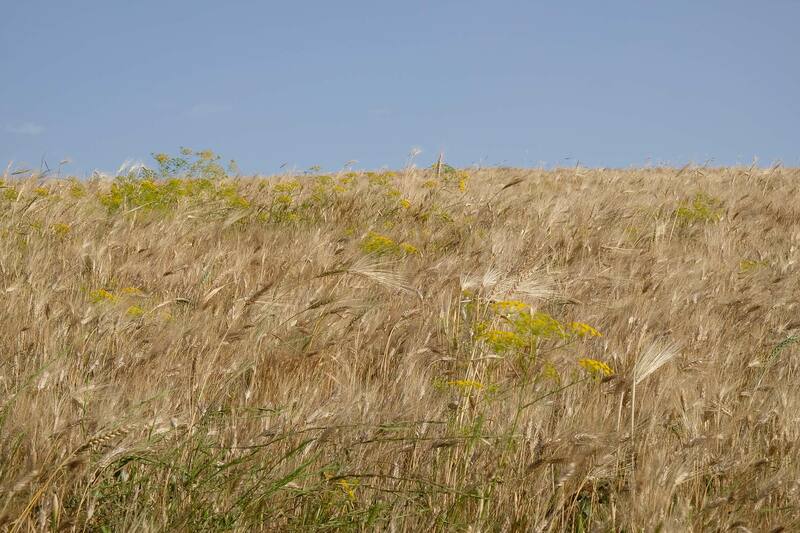 With a few simple gestures you can walk in the Euganean Hills discovering the most significant views of this territory and the populations who lived and transformed it. 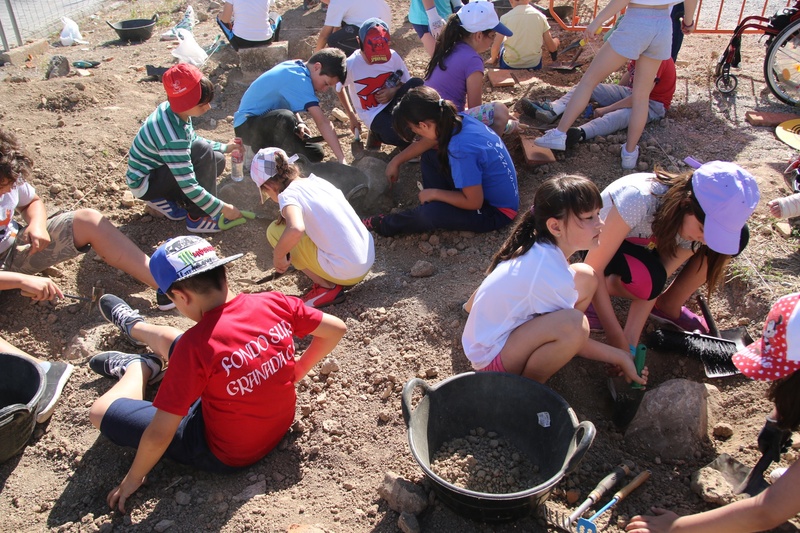 During 3 days UGR carried out an educational activity in the archaeodrome of Cristo de la Yedra school. 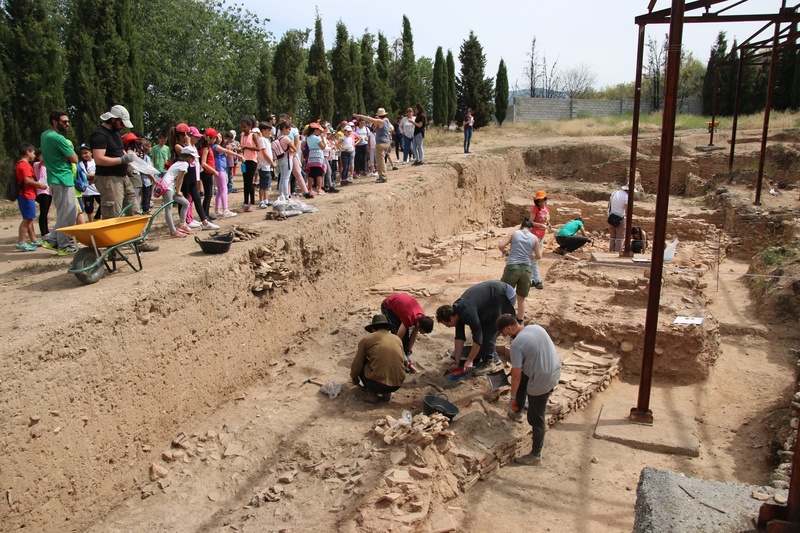 150 students from Colegio Cristo de la Yedra visit the archaeological excavation of a Roman altar and pottery kilns. 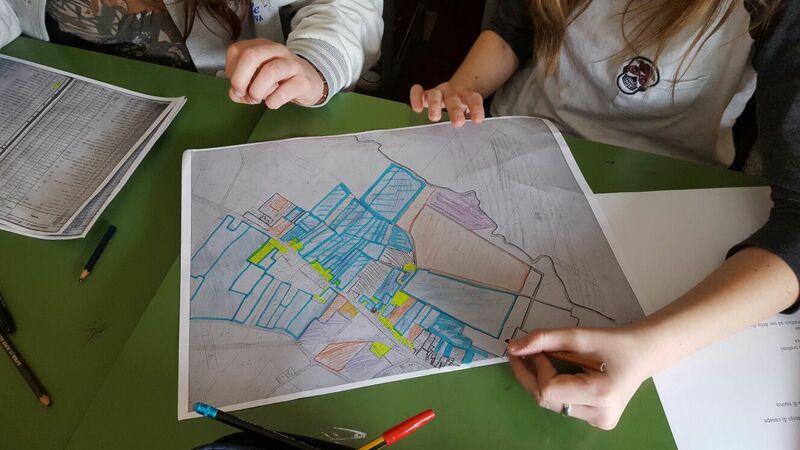 MEMOLA Padova team keeps going its communication activities in schools on agricultural landscapes of the Euganean Hills, with the help of Cariparo Foundation. 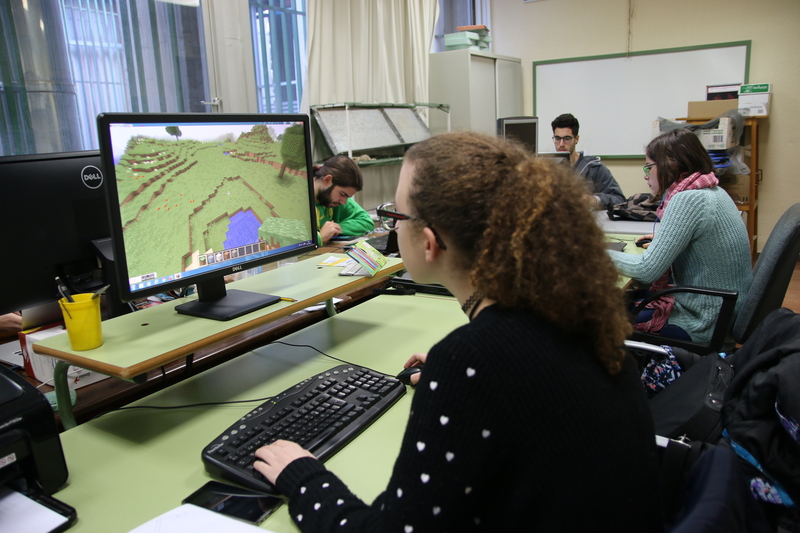 UGR takes part in the PIIISA project to introduce research in the Andalusian High School, with a project on building Cultural Landscapes using Minecraft. 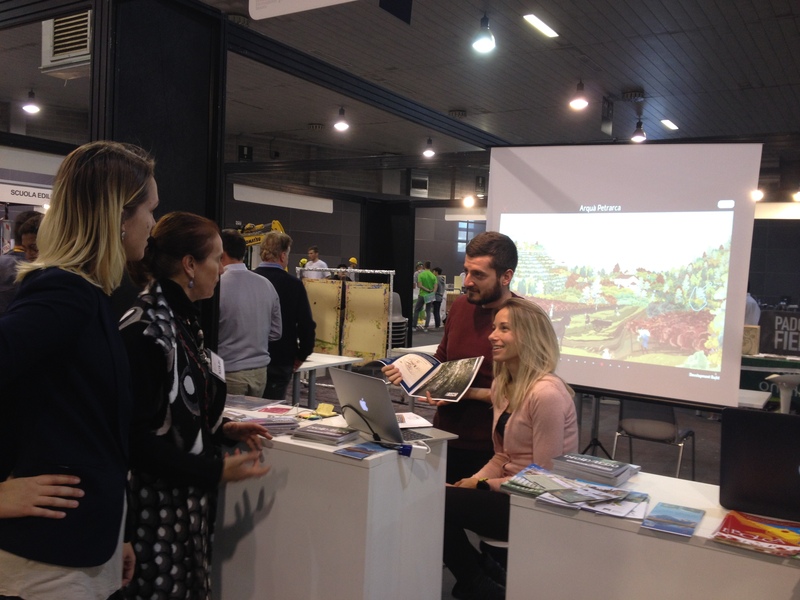 Arqueoandalusí and Eachtra publish an online presentation titled Monti di Trapani landscape through hydraulic mills. 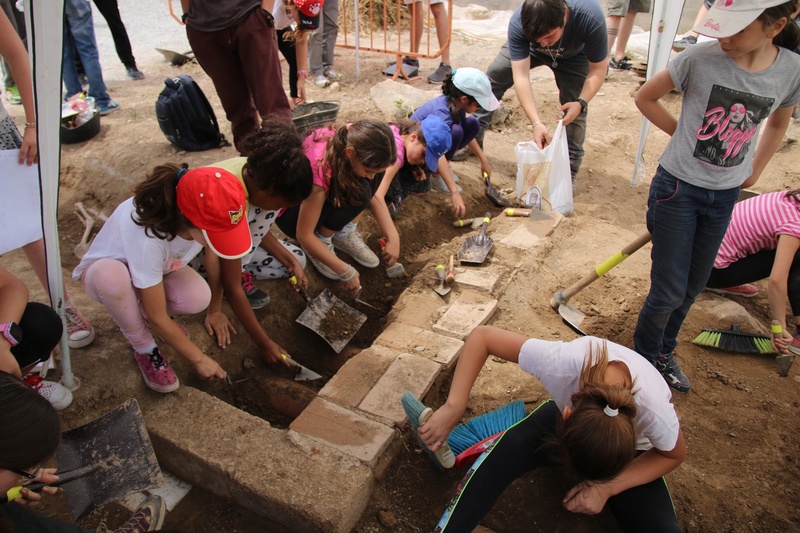 On the 16th of June more the 60 students learned how to be ‪‎archaeologists‬ for a day in High School Fray Luis of Granada. 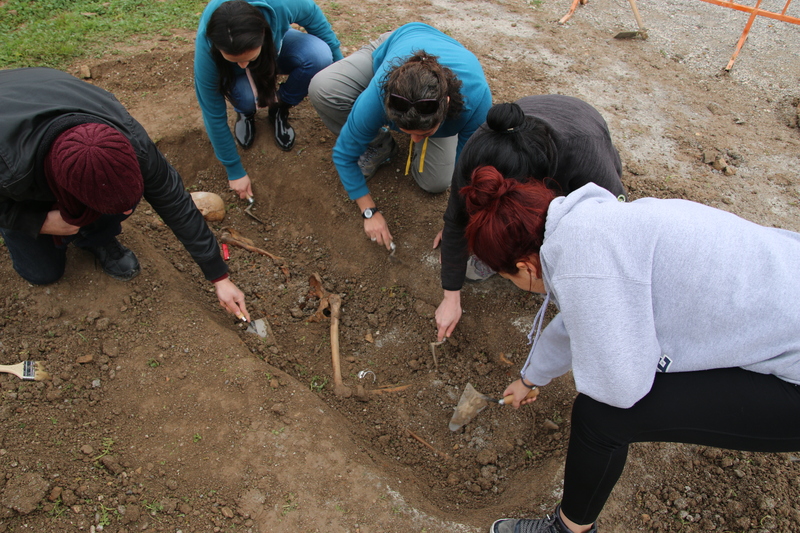 60 students in physical and forensic anthropology at the University of Granada have made a full week of master practice in "Cristo de la Yedra" school archaeodrome. 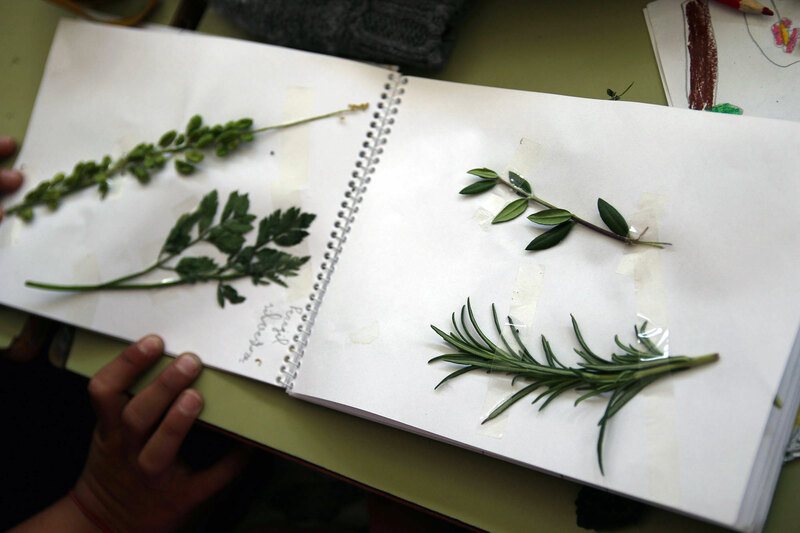 Students of Sierra Blanca School (Lugros, Granada) develop a field notebooks about their Cultural Landscapes. 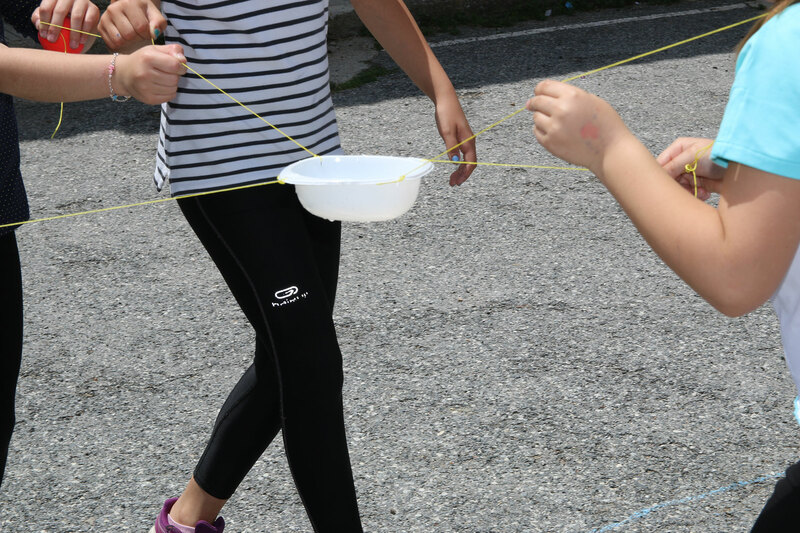 Students of Sierra Blanca School (Lugros, Granada) learned about the traditional irrigation systems through cooperative games. 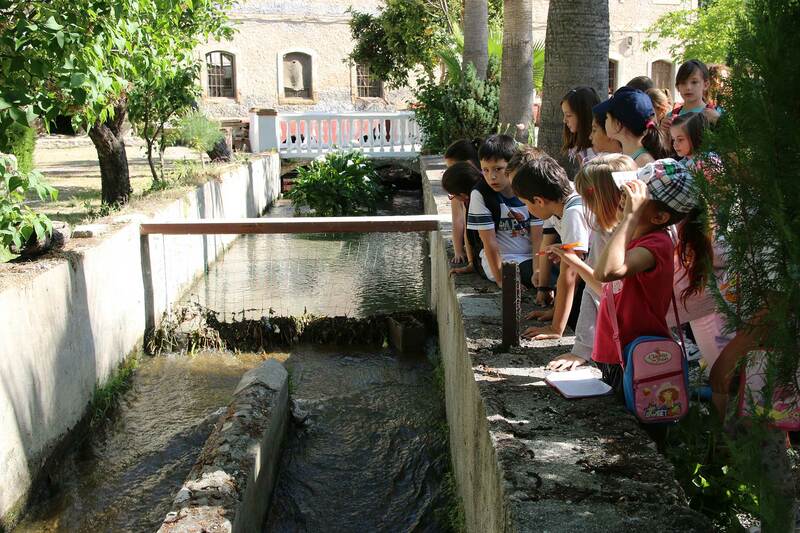 At the Sierra Blanca School in Lugros (Granada) we carry out a StoryTelling about the historical irrigation system. 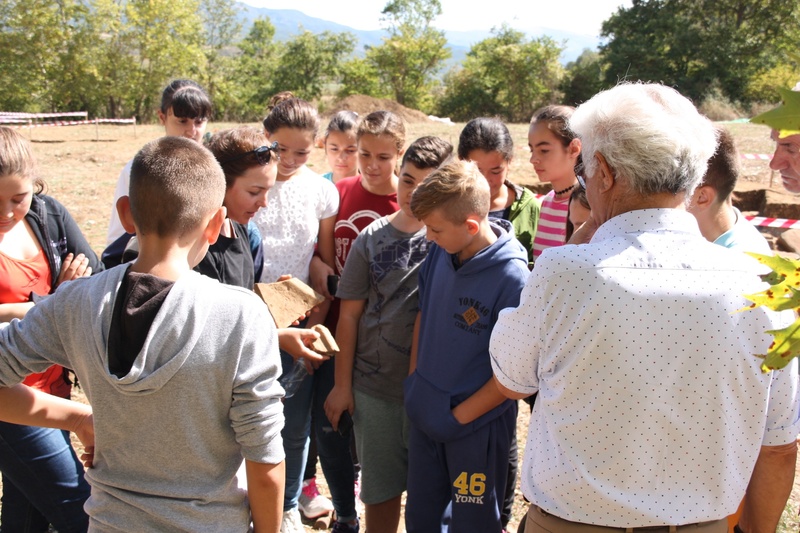 CeRPHAAL, Regional Education Office of Përmet, and “Nonda Bulka” elementary school organizing an educative site visit at the Vlahos dwelling. 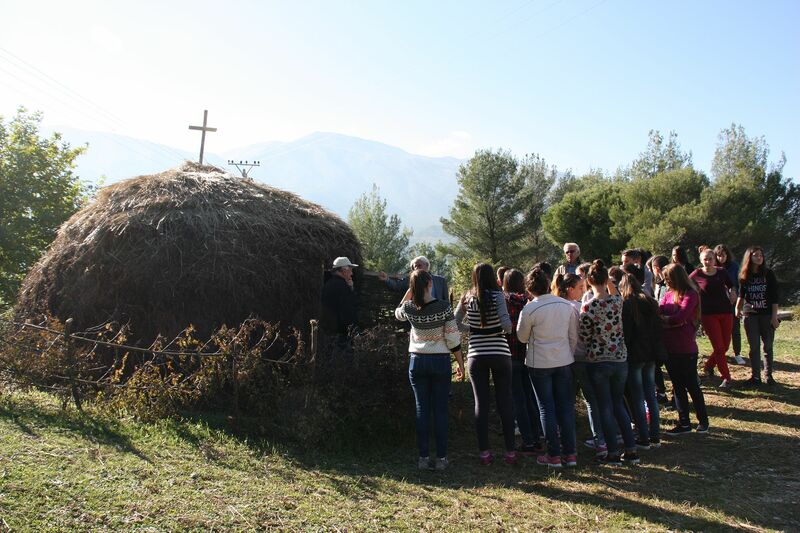 CeRPHAAL, Regional Education Office of Përmet, and “Sami Frashëri” high school visiting the Vlahos dwelling. 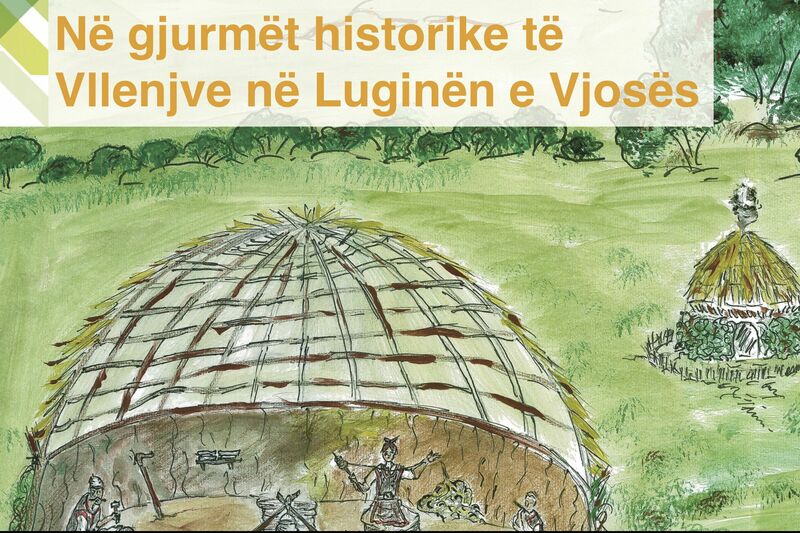 MEMOLA project has been invited to organise the seminar "The didactic possibilities of Landscapes and Archaeology". 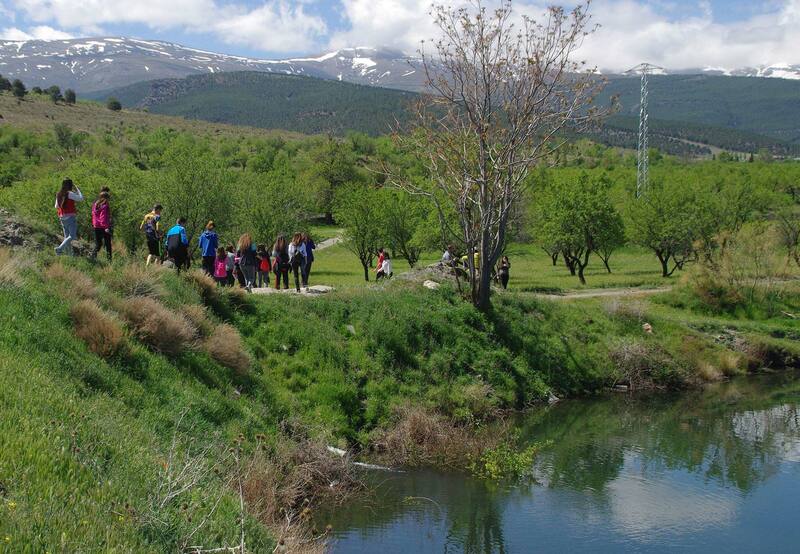 Alpujarra High School (Orgiva, Granada) visits the traditional irrigation system of High Mountain in Pitres (Granada). 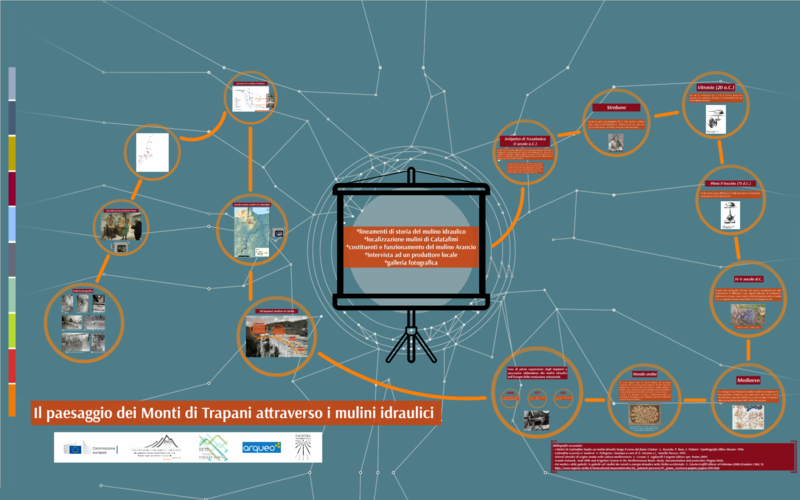 UNIPD has conducted a historical cartography lab for the study of the cultural landscapes of the Euganean Hills with the students of IIS Euganeo of Este city. 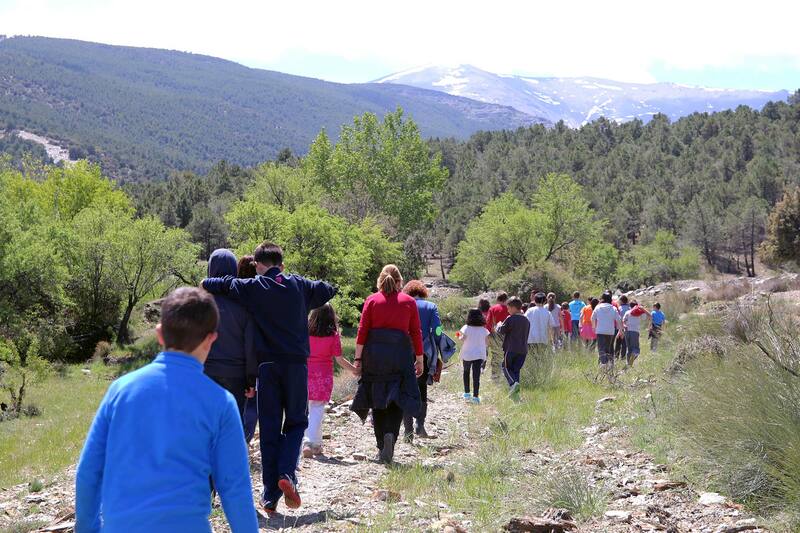 Students of Sierra Blanca School (Lugros, Granada) visit their Cultural Landscapes with the president of the Local Irrigator Community. 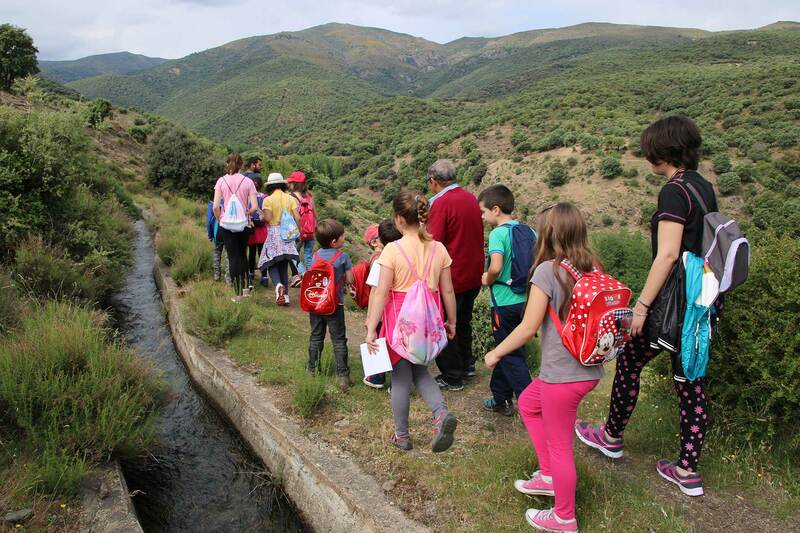 Students of Jesús-María Cristo De la Yedra School (Granada) visit the traditional irrigation channel of Huétor Vega with the Local Irrigator Community. 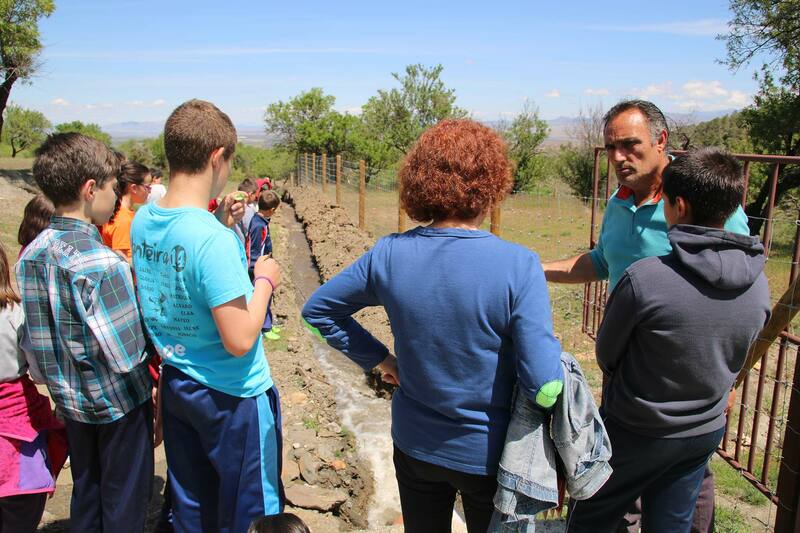 During this field trip the students of “Sami Frashëri” high school learned about traditional irrigation systems, botany and historical landscape of the area. 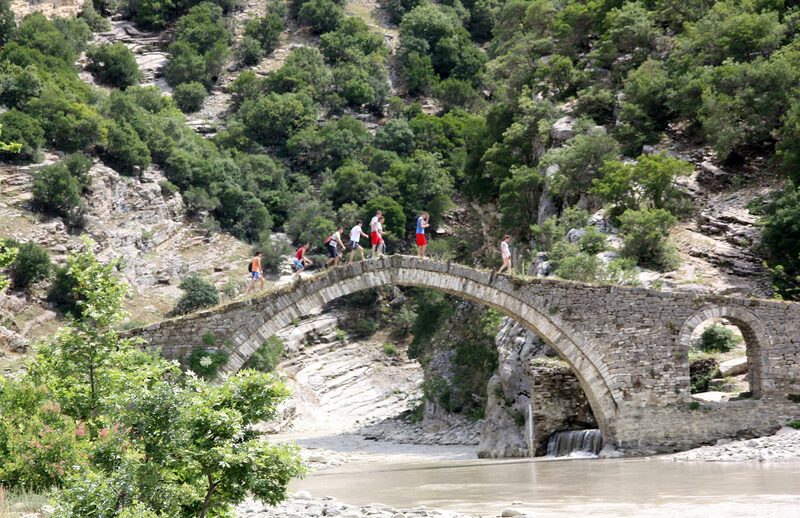 Students of the High School of Përmet visit the territory of Vjosa Valley to learn about its history, archaeology and environment. 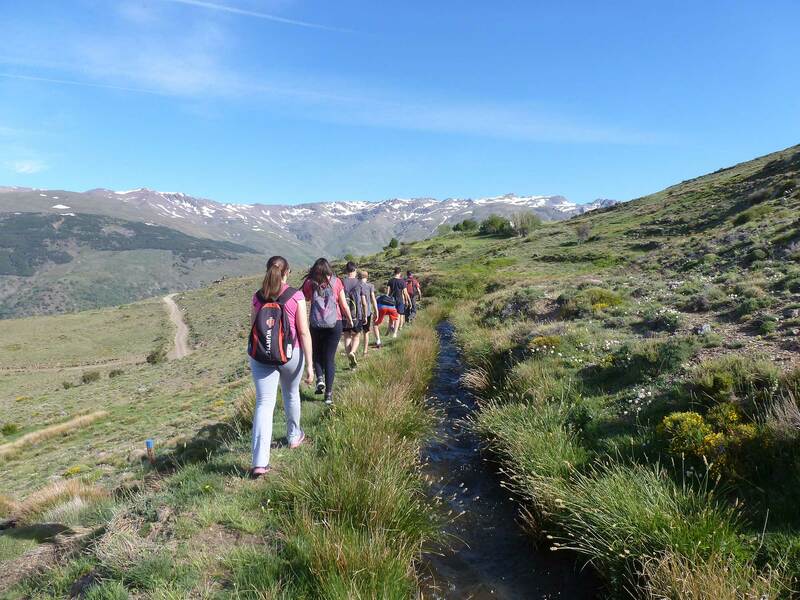 Students of Marquesado del Zenete High School (Alquife, Granada) visit their Cultural Landscapes with the president of the local irrigators community. 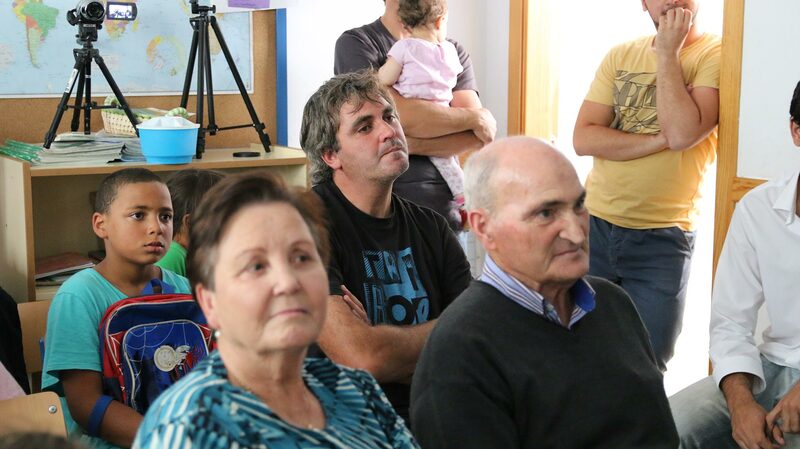 We celebrate the Grandsparents Day at the Alféizar School in Cáñar. 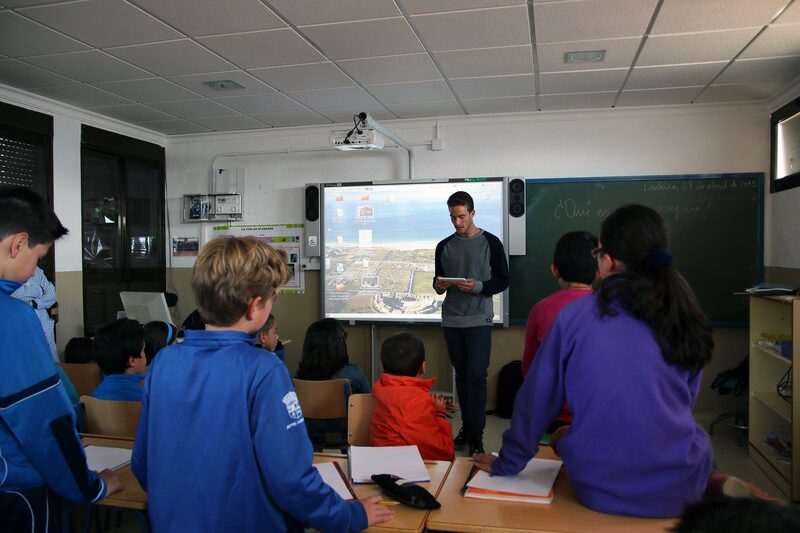 The local elders explain to the students, using old photographs, life in their cultural landscapes. 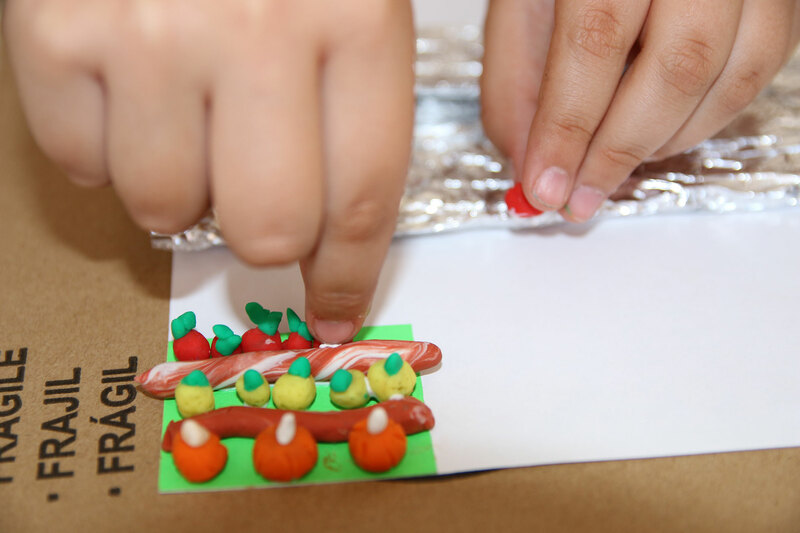 The students of Jesús-María Cristo De la Yedra School (Granada) make scale models about their traditional irrigation systems. 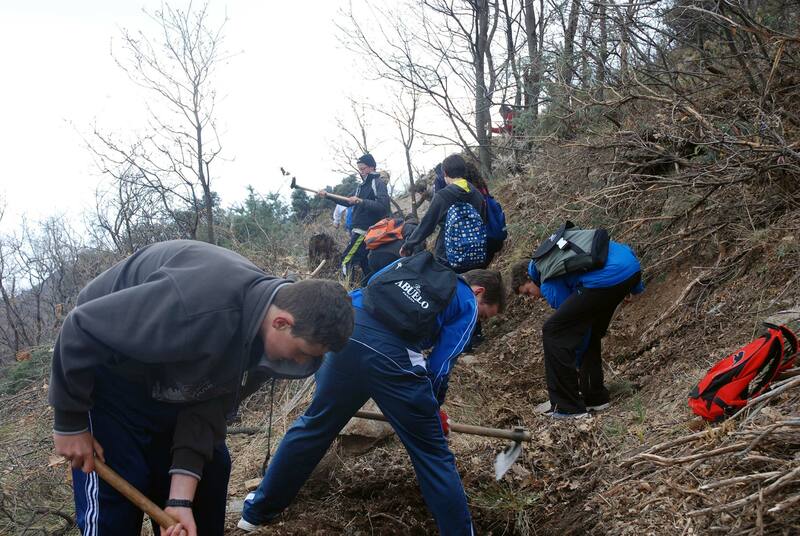 Students of Alpujarra High School in Orgiva (Granada) participate in the recovery of the traditional irrigation channel of Barjas (Cáñar, Granada). 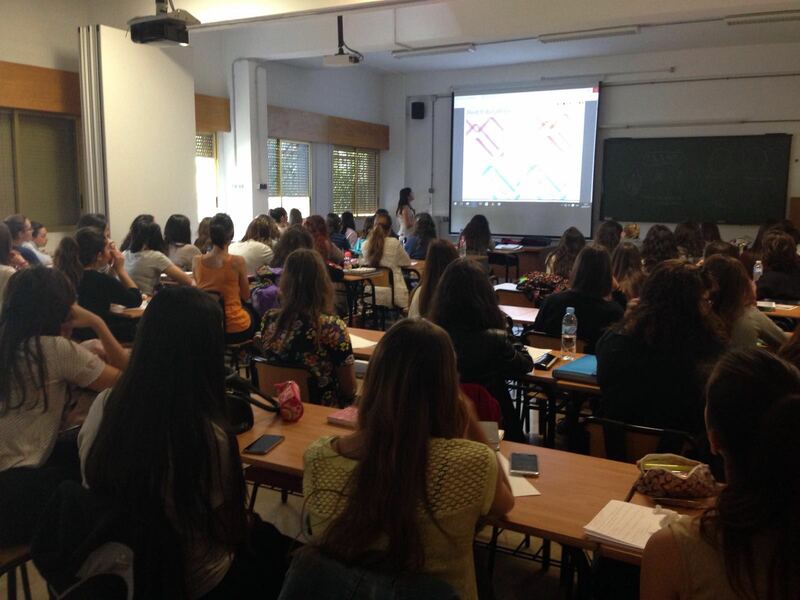 Students of Pitrè High School of Castellammare del Golfo (Trapani) participates in a seminar about different types of modern and ancient wheat. 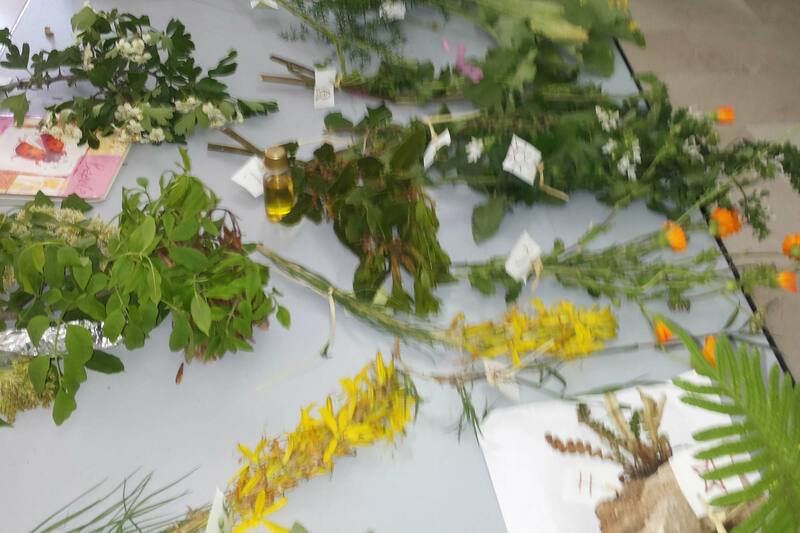 Pitrè School students of Castellammare del Golfo (TP) participate in a seminar about native and wild plants held by Mr.Barbera, naturalistic guided of Zingaro reserve. 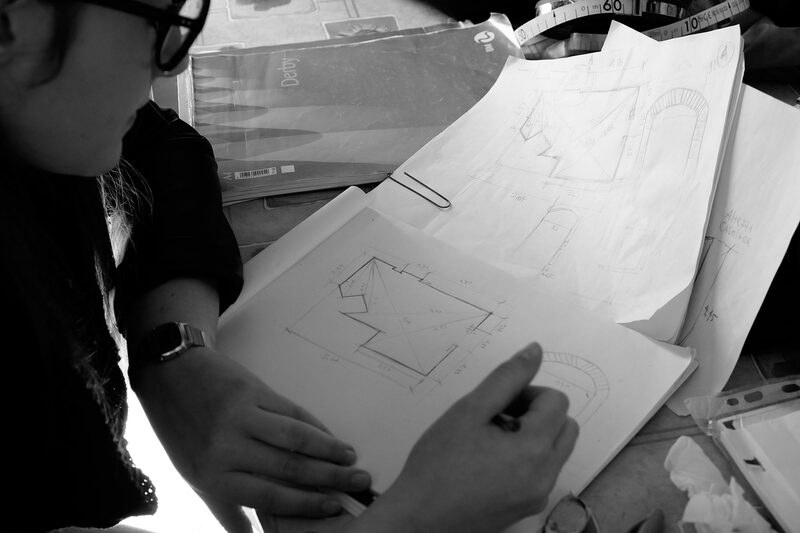 Students of the Liceo Artistico of Trapani study and design the structure of the Arancio’s mill; also visible here http://memolaproject.eu/node/564. 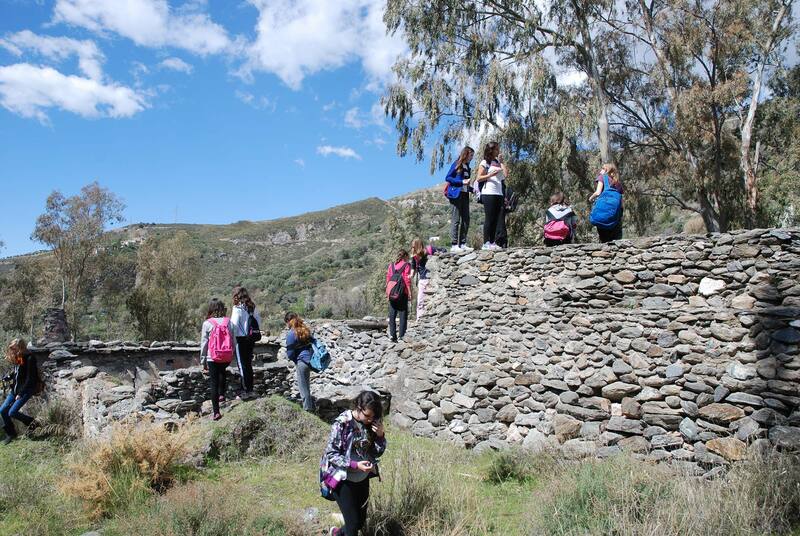 Students of Alpujarra High School (Orgiva, Granada) visit their Cultural Landscapes with the local irrigators community. 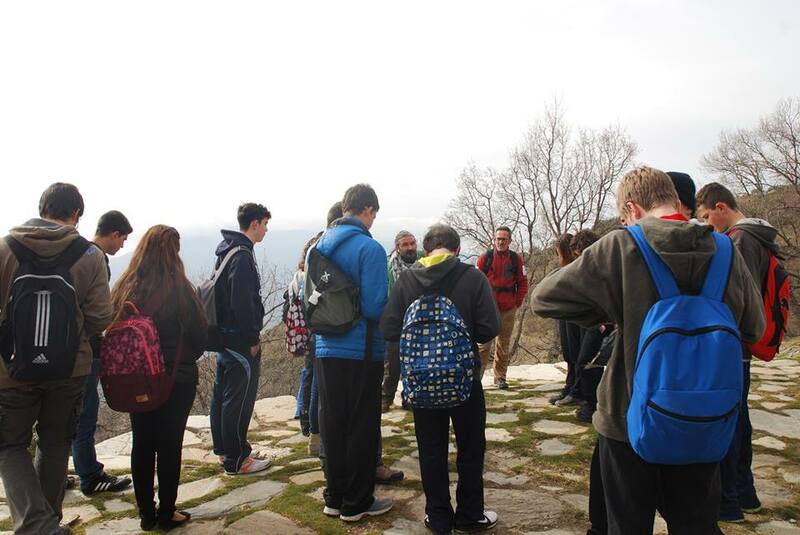 UGR and UNESCO-AND organised a guided tour with the local irrigator community and guides of Natural Park for 25 students from the Alpujarra High School in Órgiva.